Boydes Exterminating Co welcomes you to the beginning of the end of your insect control problems. Our exterminators are locked, loaded and ready to fire on any inconveniences you may have in your home. We are not just the best at getting rid of roaches, rat, spiders, and all other insects and rodents. We are your full service specialize pest control company that stop all creatures from invading your domain, with our professional team of trained and certified pest control specialists. Home is like your escape from all your troubles, why share that with unwanted guests? Have a pest infestation? Call us at once! Pests eat away at your profits in countless ways and can damage your business image. Call us immediately at the sight of any pests. A pest infestation can easily turn to the worst. Don’t wait, call us and schedule an inspection today. After mating, females lay white, oval eggs (1/16" long) into cracks and crevices. 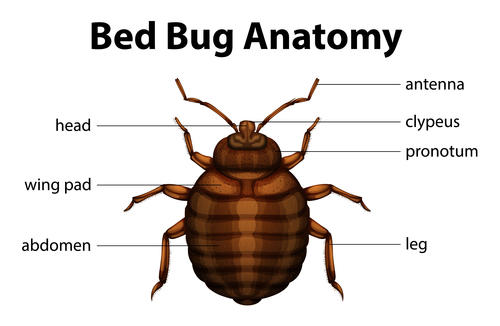 An individual bed bug can lay 200 to 250 eggs in her lifetime. The eggs hatch in about 6 to 10 days and the newly emerged bed bug nymphs seek a blood meal. Immature nymphs molt five times (they shed their outer exoskeleton in order to grow) before reaching adulthood. There may be three or more generations per year. All ages are found in a reproducing population. 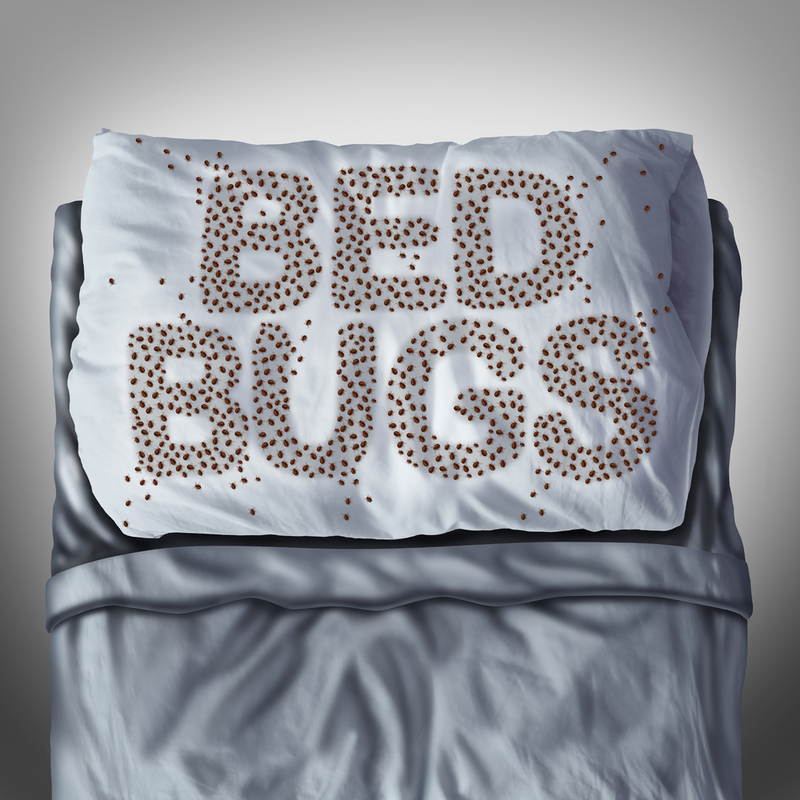 Under normal circumstances, adult bed bugs will live for about 2 to 4 months. Boydes Exterminating Co welcomes you to the beginning of the end of your pest problem. 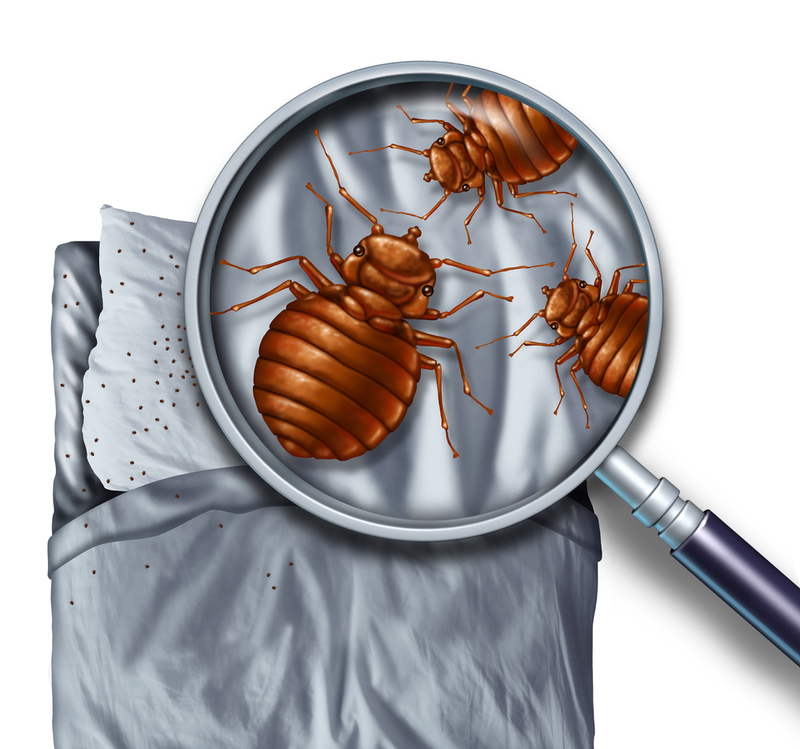 We can exterminate and control any type of insect pest including bedbugs, roaches, bees and fleas as well as eradicate and exclude animal pests such as mice, rats and raccoons. ANY type of critter that is a pest to you we take on as our problem. 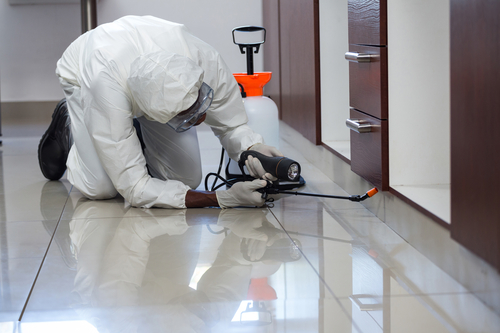 Because we keep up with the latest industry standards we are EXPERTS at removing and exterminating all pests! Our exterminators are locked, loaded and ready to fire on any inconveniences you may have in your home. 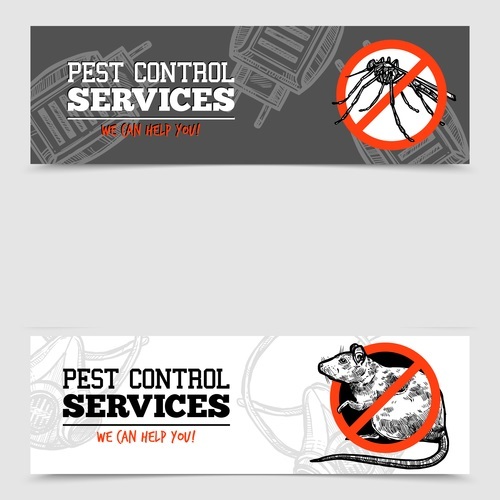 The best pest control service in and around Columbus is just a phone call away.